Lately, I told you about the newest innovation in skincare formulated by Mr. Fred C. Reyes, the founder of Blushing Beauty by SkinStation. I was so amazed and impressed by this BB cream. 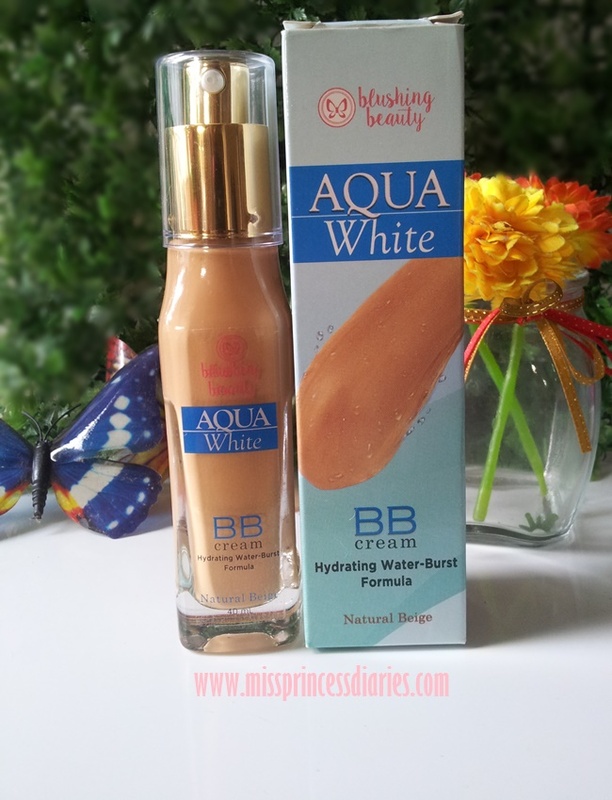 It was the first of its kind in a line of BB cream to have water-burst formula. 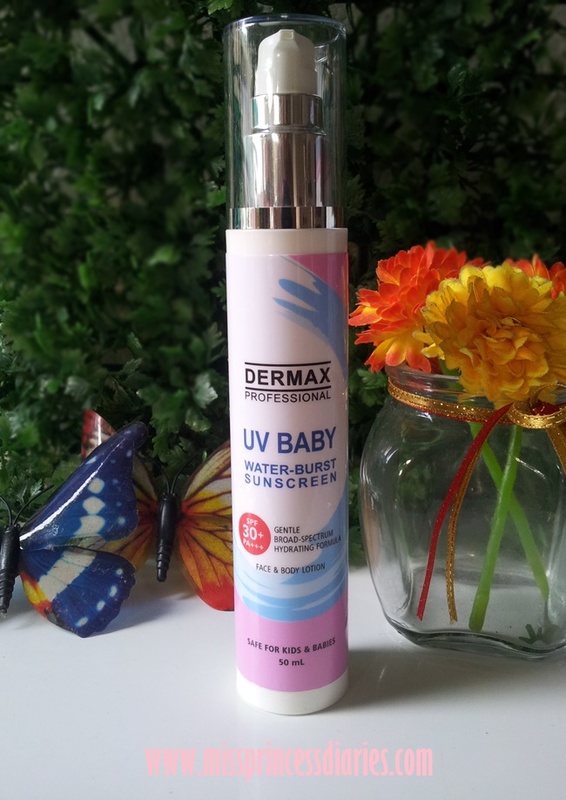 I will not be shock if there will be same kind of formulation with other brands in the future since this product was promising and on top of its game. Let's take a look at this product closely. Does the rainy weather makes you even more hassle? Or did it kept you relaxed and comfortable in your staycation at home? Whether you are struggling to cope up with the weather or keeping it safe in a laid back manner, it shouldn’t take away your confidence in facing your daily goals. Here are my pink squad essentials to help you in keeping you fresh, dry and clean during this season. How are you all doing? It wasn't always that I posted fancy places where I went to but I realized it was time to share these too here on my blog. It was a fine afternoon and the birthday of my quirky friend, Ces. We were thinking of a place to just chill out in a hot afternoon and somewhat celebrate her special day. 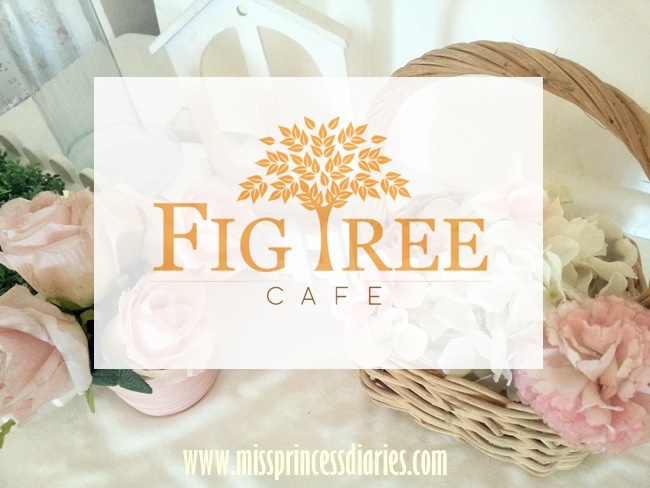 We decided to stopped by at Fig Tree Café and Events Place at Southwoods Ecocentrum since it was both our first time to visit the place and it was the nearest the place we were currently in.